The Tumbly is a comfortable ergonomic stool. 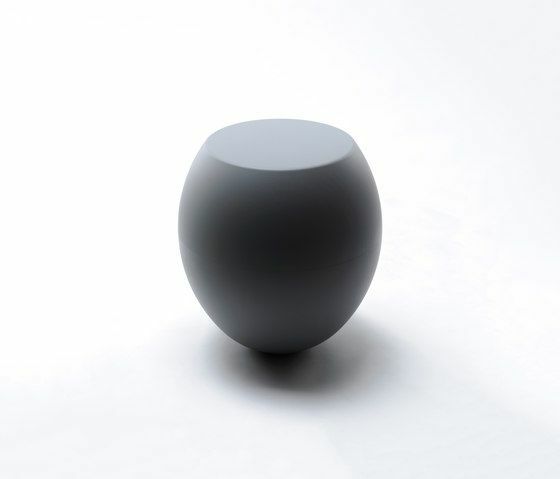 A cheerful tumbler that moves if you touch it but constructed in a way that it always comes to a stop upright. The smaller version, Tumbly Mini, enabling also the little ones to enjoy this lively tumbler.